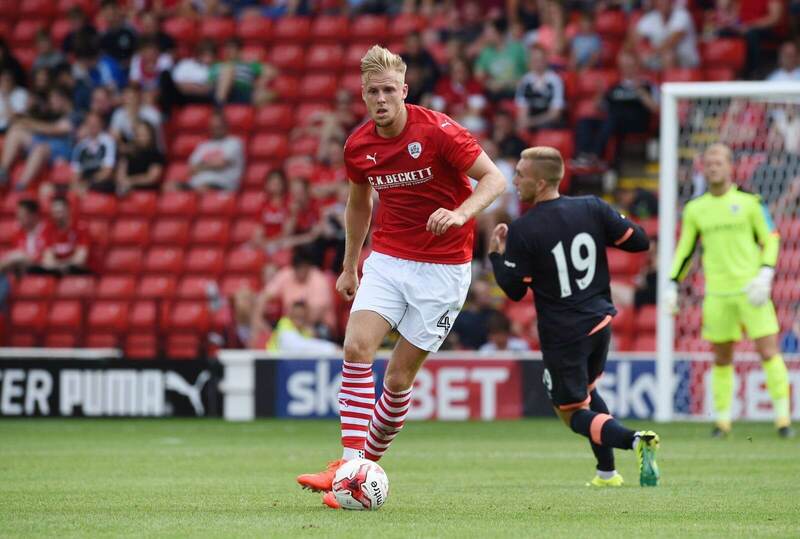 We are proud to become the shirt sponsor of Barnsley FC Footballer Marc Roberts. The 26-year-old defender, who studied Sport at the college, made his fiftieth appearance against Wolves FC and scored his first Championship goal against Rotherham United FC at the start of the season. Mark Ryan, Sport Programme Manager at the college, added: “Marc was an excellent student who worked extremely hard as an academic and a footballer. His progression through college and university displayed his desire to achieve academic excellence, coupled with his motivation to play football professionally.